Increase in blood pressure (BP) variability (BPV) is associated with cardiovascular events, target organ damage, and arterial stiffness in adults. We previously reported that 24-h BPV may be associated with arterial stiffness and underlie white-coat hypertension (WCH). In this study, we examined whether visit-to-visit variability (VVV) could predict WCH and whether VVV correlated with eGFR, eGFR slope, and albuminuria/proteinuria in children and adolescents with renal diseases. VVV was determined as average real variability of office BP measurements between visits, and 24-h BPV as the standard deviation of 24-h ambulatory BP. In 35 renal patients (25 boys and 10 girls, 7–18 years of age), divided into normotension (NT), WCH, and hypertension (HTN), the relationships between VVV and 24-h BPV and VVV in each BP category were studied. 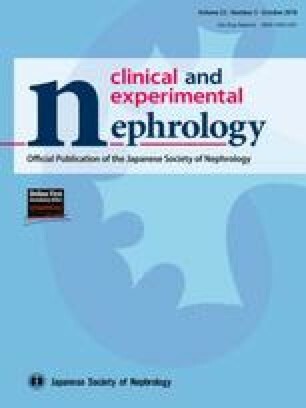 In separate 48 renal patients (24 boys and 24 girls, 2–18 years of age), the correlation between VVV and eGFR, eGFR slope, urine albumin or protein excretion was examined. Systolic VVV was significantly correlated with systolic office BP index. There was no correlation between VVV and 24-h BPV or 24-h pulse pressure. In addition, VVV was not different among NT, WCH, and HTN. Systolic VVV was significantly negatively correlated with eGFR but not with eGFR slope, albuminuria, or proteinuria. A cut-off value of systolic VVV for detecting eGFR < 60 ml/min per 1.73 m2 was 8.5. VVV could not predict WCH. Systolic VVV correlated with eGFR but not with eGFR slope, albuminuria/proteinuria. Increased VVV could be a marker of decreased eGFR. All procedures performed in studies involving human participants were in accordance with the ethical standards of the institutional and national ethical guidelines for medical and health research involving human subjects and with the 1964 Helsinki declaration and its later amendments or comparable ethical standards. 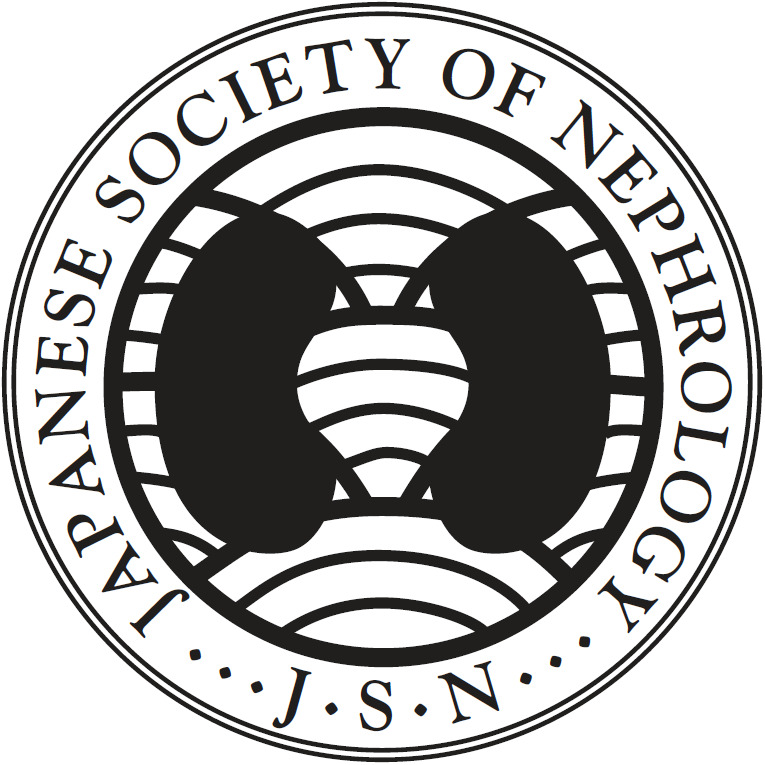 Informed consent was not obtained but the option of opting out was provided as approved by the ethics committee at Keio University School of Medicine.